Restoring a classic car is a labor of love, and that often means it takes a substantial amount of time to complete the project. As the saying goes, Rome wasn't built in a day. But ask anyone who has poured hard-earned money, sweat, and possibly even some blood into bringing their beloved car back to its flawless original condition, and they'll certainly attest that it was worth it in the long run. Ron Pinegar, of Huntington Beach, California, is no exception. 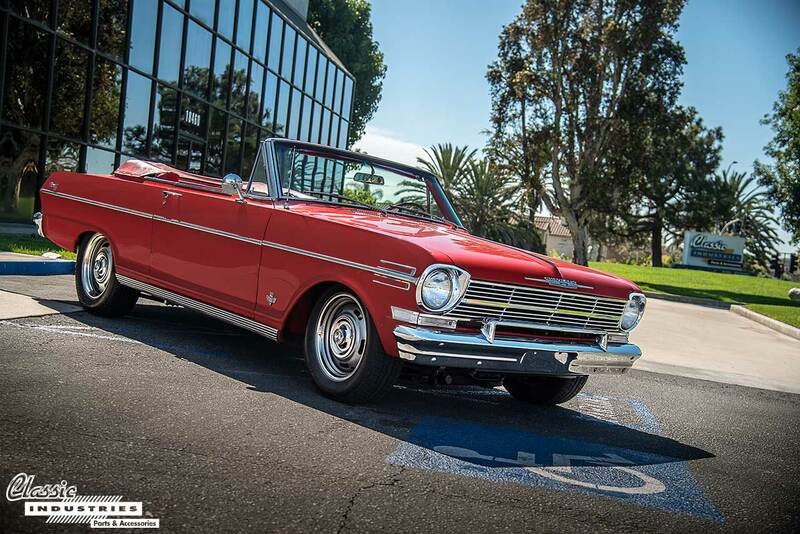 His 1962 Chevy Nova convertible underwent a 10-year restoration. 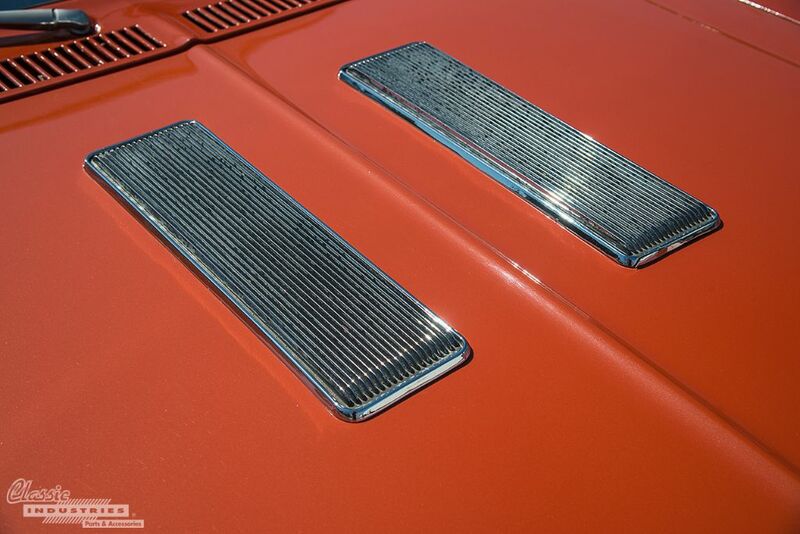 Every classic car has a story, and this is one reason they're so intriguing to us. 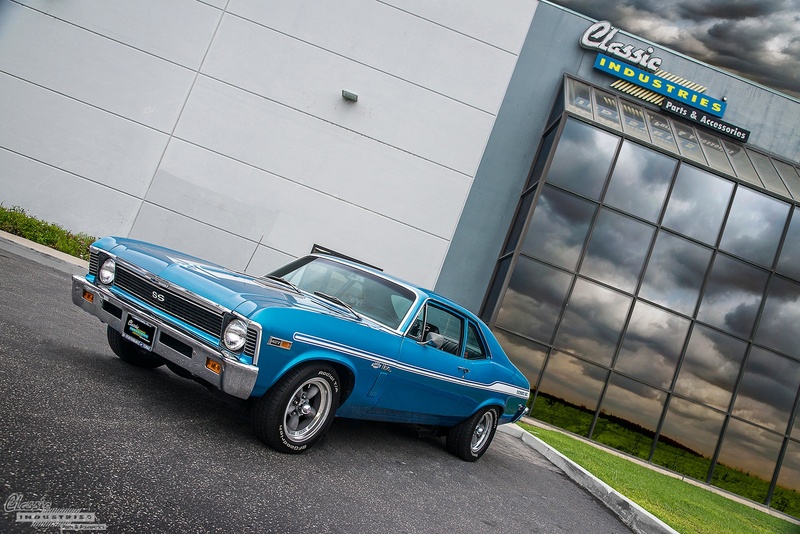 Sometimes when we photograph customer car in our Retail Showroom parking lot, the owner has a few photos, documents, or anecdotes to help share that history with us. 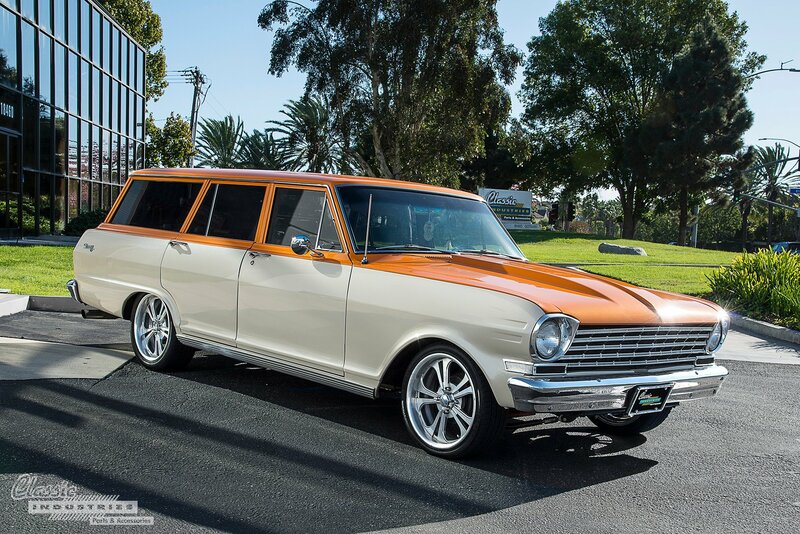 But TJ, the owner of this Butternut Yellow 1967 Nova, had more than that. In fact, he handed us a typed statement that told us all about his Nova ownership experience. If someone mentions owning a "hybrid" vehicle, most people assume it's a Prius or some other ordinary commuter car powered by a combination of gasoline and electricity. However, the term actually represents anything made by combining two different elements. So in a broader sense, a hybrid build can also be a vehicle that blends visual elements rather than powertrain components. 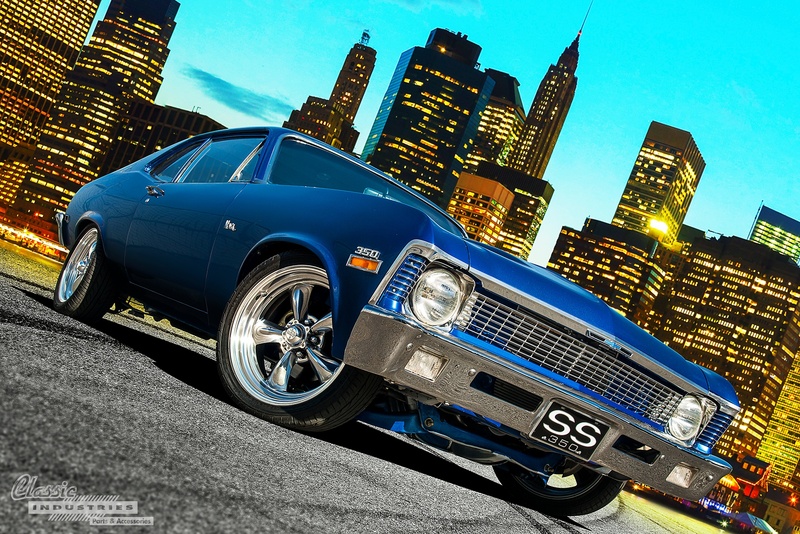 Case in point: this 1973 Nova SS might not look like a '73 at first glance, since it features a front-end conversion with parts from the previous model year. 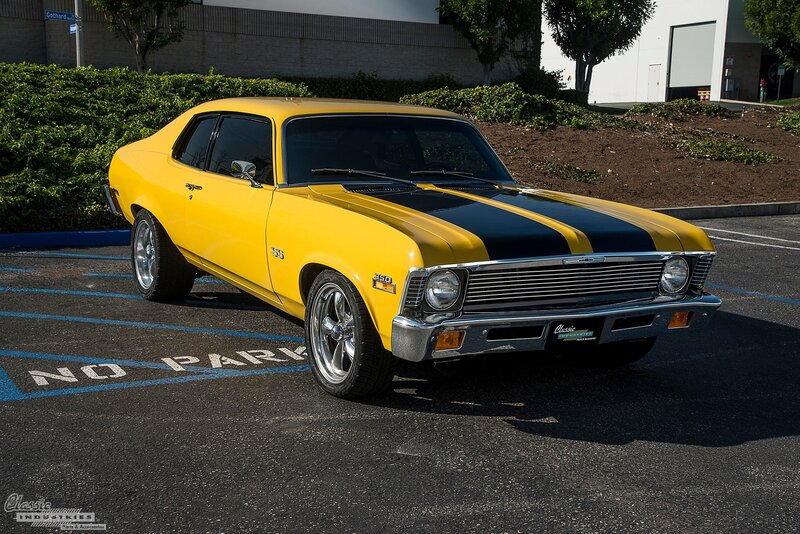 For fans of classic Chevy vehicles, the name Yenko is a real attention-getter. The first-gen Yenko/SC Camaro was a true high-performance icon of the late '60s, and its legacy lives on to this day through modern cars such as the 1,000-horsepower 2018 Yenko/SC Stage II Camaro. 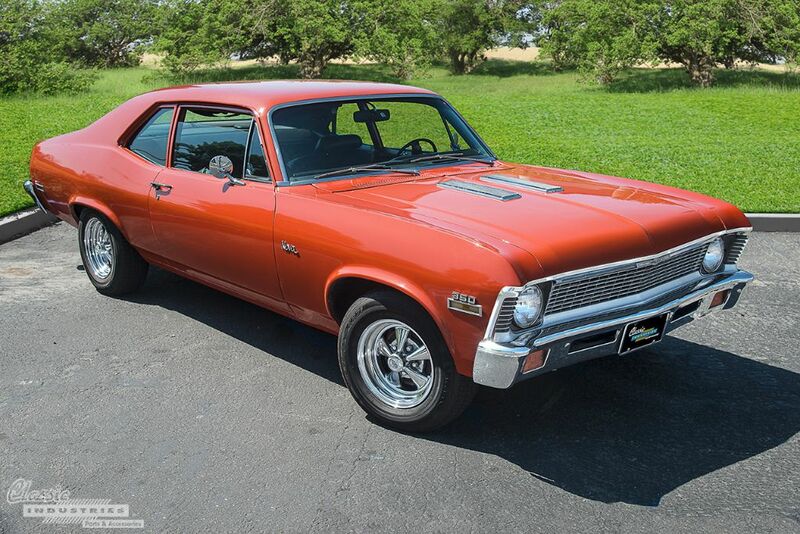 But the Yenko name was also applied to other Chevrolet vehicles, including the Corvair, Chevelle, and Nova. 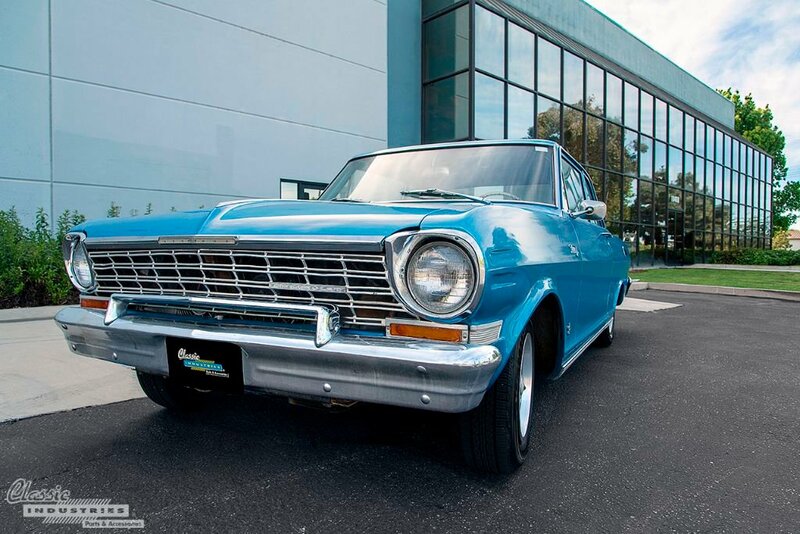 The third-generation 1968-74 Chevy Nova is an extremely versatile platform. 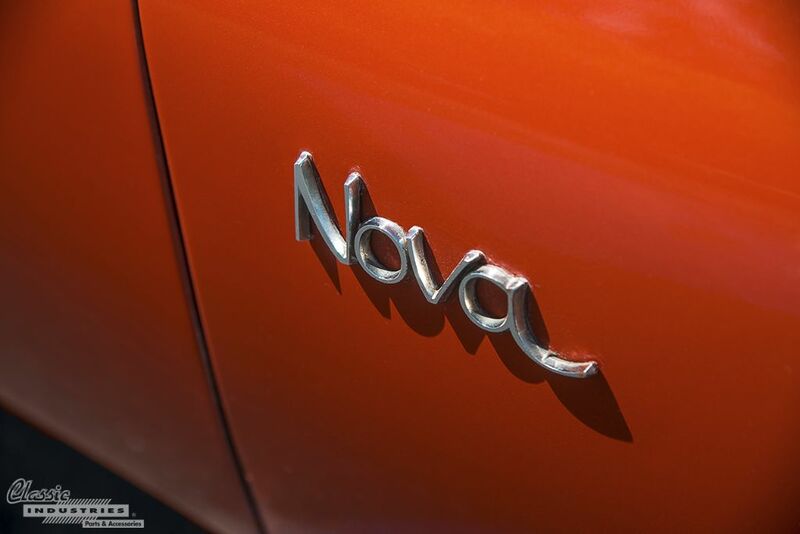 Many of these Nova models, especially the inline-6 cars and four-door sedans, were used as utilitarian family vehicles. 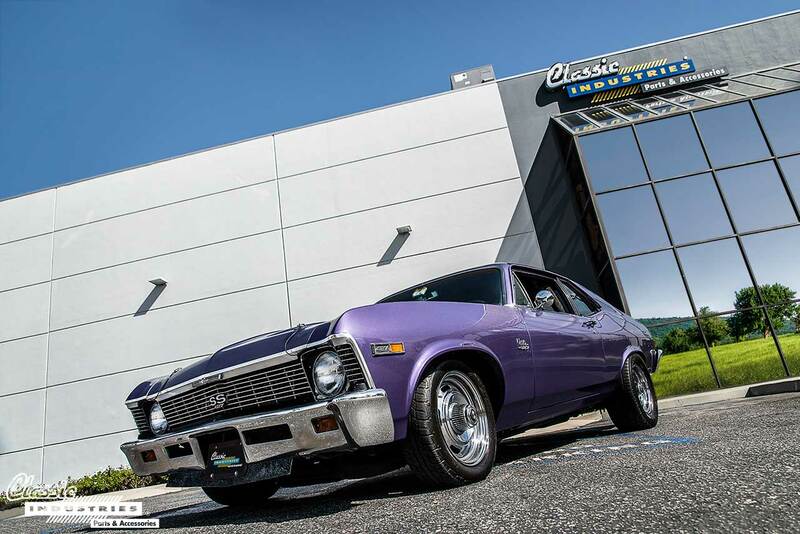 However, the '68-74 Nova also became popular among drag racers and hot-rodders due to the potential of its small-block V8, and this potential remains to this day. When restoring a classic car, there are plenty of paths to choose. You can build it into an aggressive custom, add modern touches to make a reliable daily-driver, or simply restore it to exact original specifications. 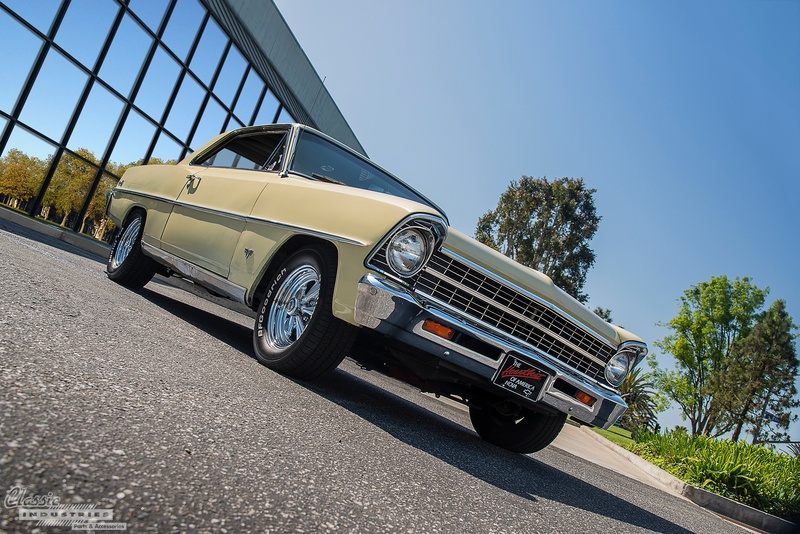 The third option is what Robert Falcone, of Huntington Beach, California, chose for his 1964 Chevy Nova. In nature, bright colors often indicate danger. Many venomous snakes and poisonous insects wear vibrant shades of crimson or indigo, warning potential predators that messing with them will be a losing battle. 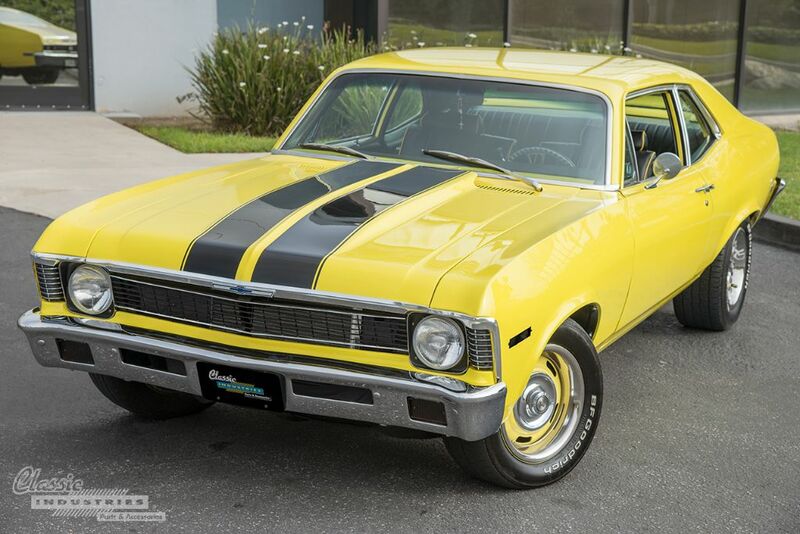 In much the same fashion, Christian Tovar's shocking yellow 1972 Nova SS sets the tone for other cars it rolls up next to. This yellow car has "try me, I dare you" written all over it.